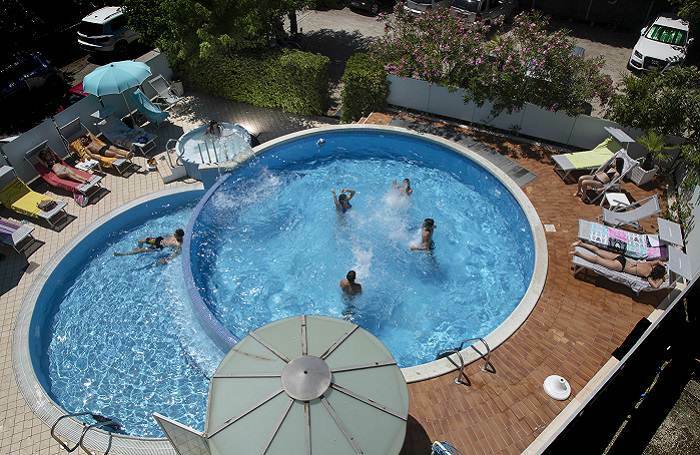 The Albicocco is a 2-stars hotel with swimming pool located in the Marano area of Riccione; a vibrant area with plenty to do, just 5 minutes from the beach and well connected with the town centre. 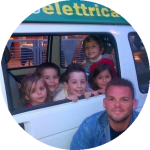 You’ll find a friendly and light-hearted atmosphereand only the best Italian hospitality. A host of services and facilites await, such as the three swimming pools in the hotel’s outdoor area: one for adults, one for children and one jacuzzi pool, each of which will help brighten your stay. The functional and welcoming bedroomsmake each guest feel right at home, in keeping with typical local hospitality. 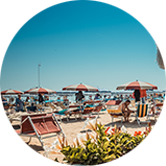 For an holiday Riccione without worries and stress and in totally relax… In the months of June, July and to the end of August, from 8.30 to 12.30 pm, you can reach the town center of Riccione, without having to use your car. You can book the shuttle a few days before. 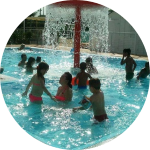 One of the great innovations of the summer 2015 of Hotel Albicocco… By this year our hotel guests can count on an extraplus really really exclusive: free entry to the wonderful swimming pools of the beach 130, from Monday to Friday morning. 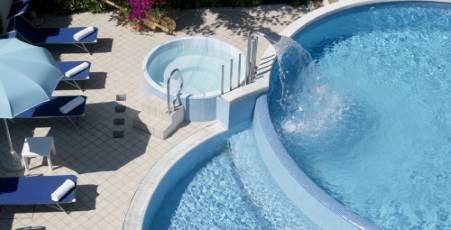 Less chlorine… and more sea water, to dive, swim and even more fun. 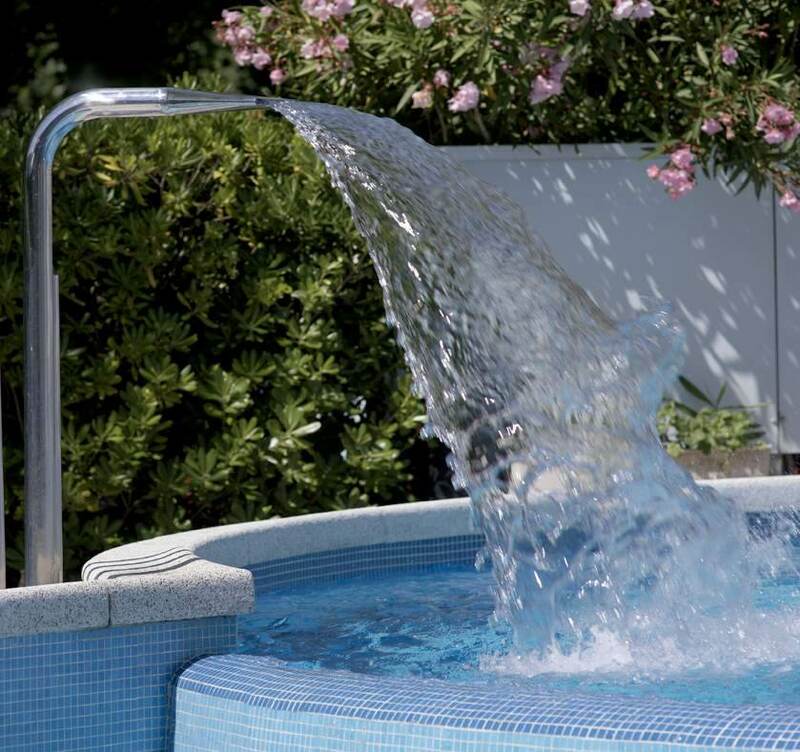 The other news of summer 2015 of Hotel Albicocco: our pool from this year will be filled with saline water. 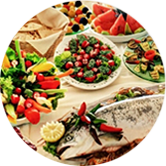 For the delight of adults and children ..
At lunch and dinner, the finest Mediterranean cuisine is served in our ample restaurant, with a bounteous range of dishes offering rich flavours and abundant portions, and a selection of desserts, fruit and ice cream to finish off! 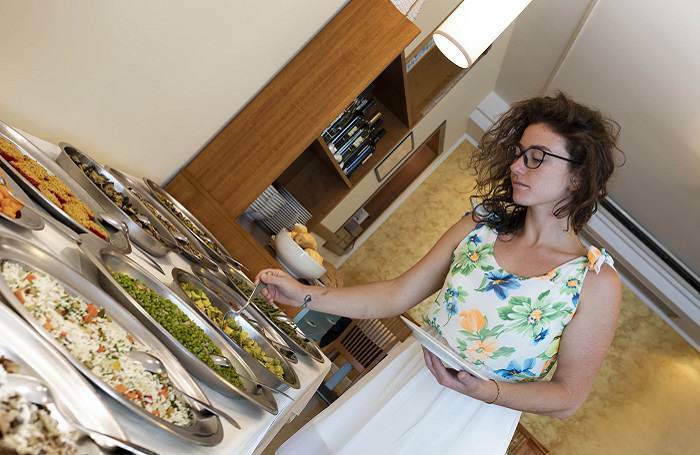 Children are especially welcome at the Albicocco, as this 2-stars hotel with swimming pool in Riccione offers a host of services to cater for our younger guests! Between the colourful games room and the shallow children’s pool, it’s impossible for the kids to get bored! In the area around the hotel, you’ll find many attractions to make your holiday in Riccione extra special. 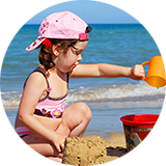 From the Rimini Terme thermal springs to the go-kart track, the amusement park with trampolines, roller skating rink and the Sailing Club where you can take courses in sailing, windsurfing and much more. The Hotel Albicocco is also near the Beach Village, a water park built on the sandy beach, where, as our guests, you’re all entitled to unlimited free entry! 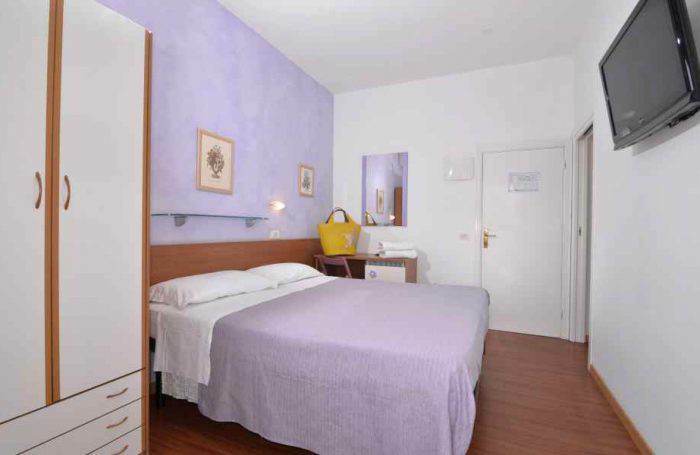 And the hotel Albicocco is just 1,500 meters from the renowned Riccione Swimming Stadium, within easy walking distance!